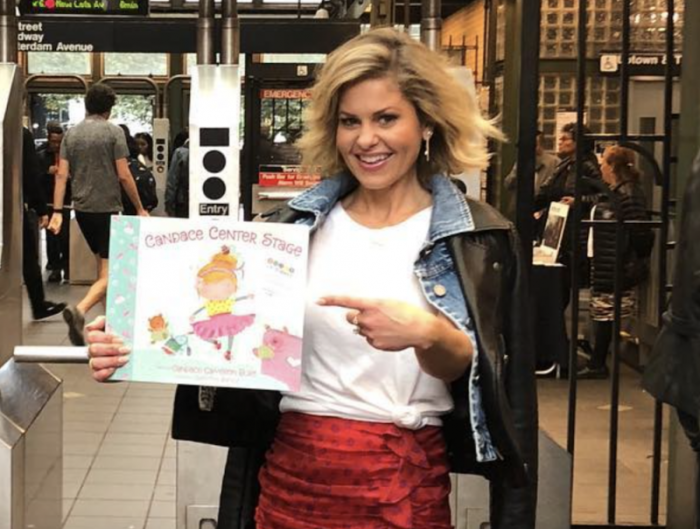 Actress Candace Cameron Bure recently announced the release of her sixth book, Candace Center Stage, a children's book about a little girl who enjoys dancing. "The dream I had as a young mother has come true! My first children's book, Candace Center Stage, is on sale TODAY!!! I couldn't be more thrilled to share this with you. I hope you enjoy reading it to the children in your life as much as I enjoyed creating it," the mother of three wrote on an Instagram post on Monday along with image of the new book's cover. The "Fuller House" star told NBC's "Today" show that this book has been on her heart since she gave birth to her first child. "I have been wanting to write a children's book for 20 years," she said. "Even though this is my sixth book, it's like my first dream come true. Ever since I had my daughter Natasha, my favorite thing to do was to read to my children. And almost every night, in bed or cuddling on the couch, whatever, I just would read and use funny voices and accents. It was just a silly time." Bure admitted that working on a children's book actually proved to be more challenging than her other writings, because "literally every word matters." "In the other books, it doesn't matter how many words you use. More the merrier. But here you have to be so specific and match it up with the illustrations and making sure you're getting your whole story told in very few words but that it captures the kids' imaginations," she explained. When she's not busy writing books or on the set of "Fuller House" or the Hallmark Channel, Bure is raising her children and more recently sending one of her boys off to college. In a separate interview with the "Today" show, the outspoken Christian entertainer shared how she's been doing during this season in her life now that her son, Lev, 18, has moved out of the house and her other children, ages 16 and 20, might be leaving soon as well. "It seems crazy that in just a year or two, my husband and I will not have children at home anymore," Bure shared. "I feel like no one talks about that. It just makes me so sad to think about." "I've loved the teenage years with my kids so much. I really enjoyed them. I love listening to them as young adults and people and hear their thoughts, opinions and have in-depth conversations with them about worldly things, So I do love that." Bure said she has "such peace" about sending them off into the world on their own because of the value she and her husband, Val, have instilled in them. "I feel like, 'Hey, I think we've done a pretty good job that you guys get to go out and live and do your thing and make a mark on the world. So that part encourages me a lot," she continued. 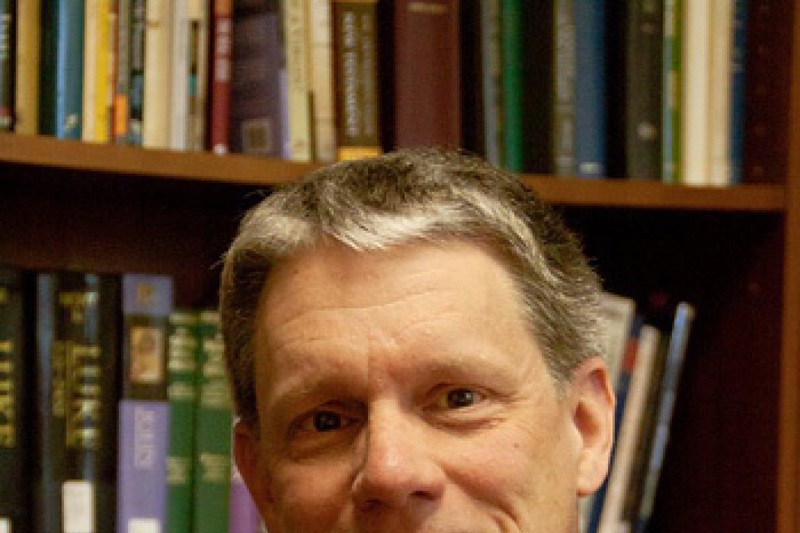 Find more information on Bure's new book, click here.